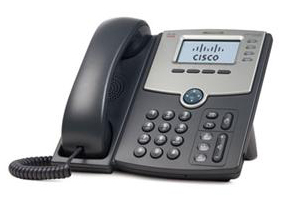 We recently installed Cisco VoIP Phone Systems for several BestBuy stores in the Northwest! VoIP, or voice-over-IP (Internet-Protocol), offers a better, more economical way to communicate with your business partners, customers, and vendors. VoIP systems use high-speed Internet connections to make and receive phone calls. If you’re currently using an older analog business phone system – especially for long distance and international calls – voice-over-IP can save you money while providing increased flexibility for you and your staff. Action DataTel can evaluate your current needs and offer Southern Oregon VoIP solutions to replace or enhance your current business phone system. Xorcom harnesses the power of Asterisk Open Source IPBX to design and produce leading-edge modular and scalable VoIP to PSTN hardware telephony solutions for commercial installations of all sizes. 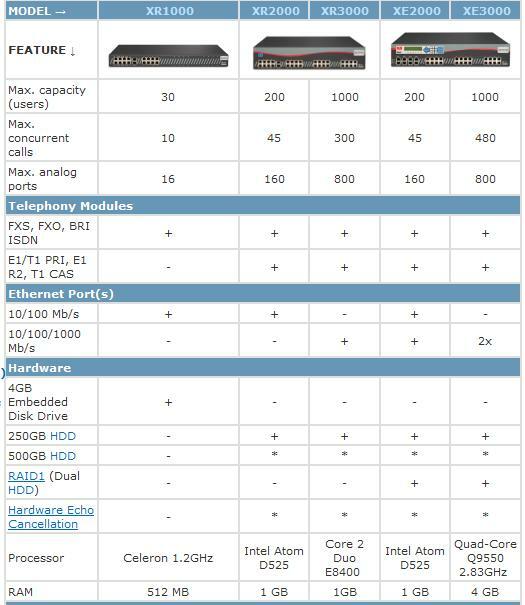 All Xorcom Asterisk appliances feature easy-to-use, reliable, high-bandwidth and high-density USB 2 technology and support all the main analog and digital telephony interfaces, including FXS, FXO, E1/T1 PRI, E1 R2, T1 CAS and BRI. Xorcom Astribanks enable you easily change or upgrade your telephony modules in the field. Xorcom’s GUI (Graphical User Interface) is based on Open Source Software which Xorcom has stabilized to only allow upgrades through Xorcom’s verified upgrade servers. Xorcom TwinStar offers industry-leading failover support. Businesses in the hospitality sector can now improve their bottom line by upgrading their telephone systems to a cost-effective IP-PBX. Not only does the transition to an IP-PBX save on inter-company communications and improve efficiencies by integrating with the business’ data network, it leverages existing infrastructure (cabling and analog phone sets), and is compatible with the leading PMS (Property Management System) packages. Our VoIP PBX systems provide hundreds of features not found on traditional Key System / PBX phone systems. Plus, with our business phone systems, you won’t have to make a big capital investment in hardware that will quickly become obsolete. We use State of the Art open standards VoIP Phones, and Asterisk based PBX. We have systems starting at $1499 installed! VoIP allows you to access your phone system anywhere there’s an Internet connection, anywhere in the world. It’s a smart option for budget-minded businesses – especially those that have a traveling workforce. Since Voice-over-IP can easily be used with wireless connections, your employees can access your phone system while at home in Southern Oregon or on the road. And VoIP systems offer flexibility, allowing you to adjust and expand your services as your business needs change. Action Datatel is a valued added agent for these great telephone and internet service providers. Rio Networks – Charter Business – Qwest – Verizon – Sprint – AT&T and many others. Contact Action DataTel today to learn how you can save using VoIP. "I won't go anywhere else for my technology needs and I refer Action DataTel to everyone."